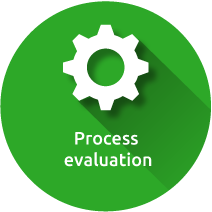 A key requirement of an established quality management system in the laboratory is its ability to prove that processes function in a comprehensible and reproducible manner. 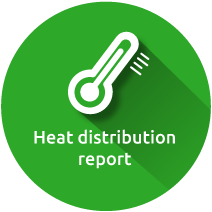 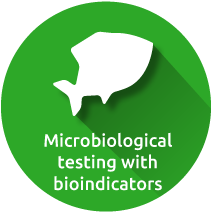 The qualification and validation of the equipment used presents a special challenge here. 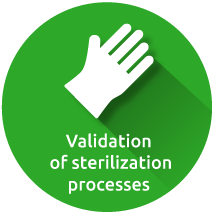 The autoclaves or equipment must meet certain requirements dependent on the product to be sterilized in order to produce reproducible processes that can be validated. 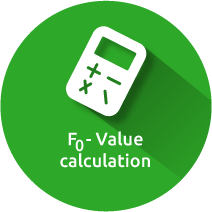 At the same time, the process as well as the execution of the qualification and validation must be designed so as to ensure that a valid and comprehensible result is achieved. 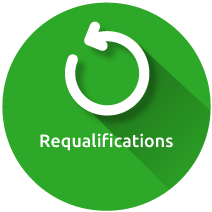 Qualifications serve as proof of the function and performance of the equipment within a process.